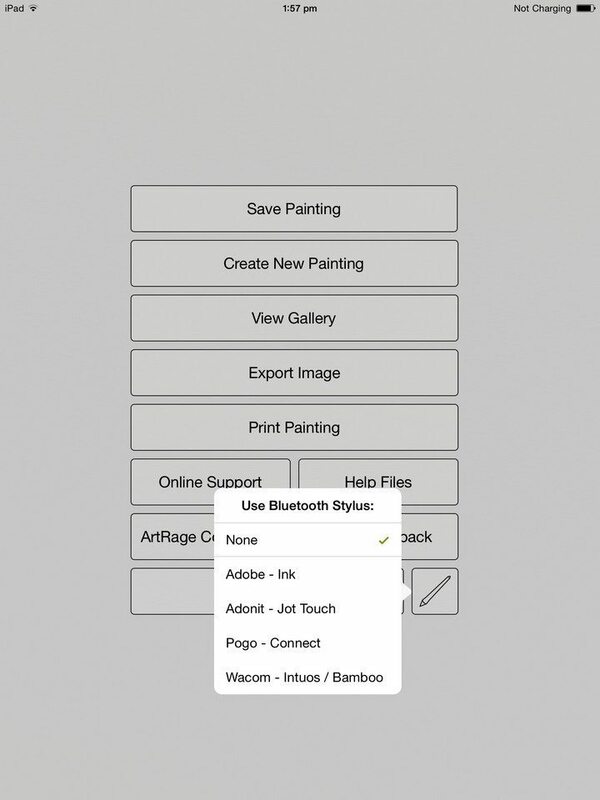 ArtRage for iPad 2.0 was released Monday 5th October, 2015. 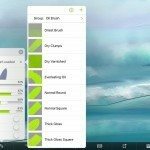 It included major speed and stability improvements, as well as a range of new features, additional stylus support, and full support for iOS9. 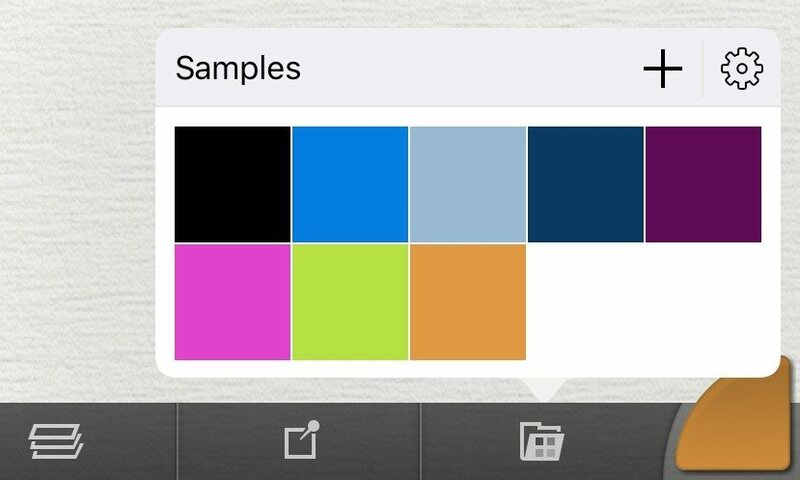 It is available through the iTunes App Store. 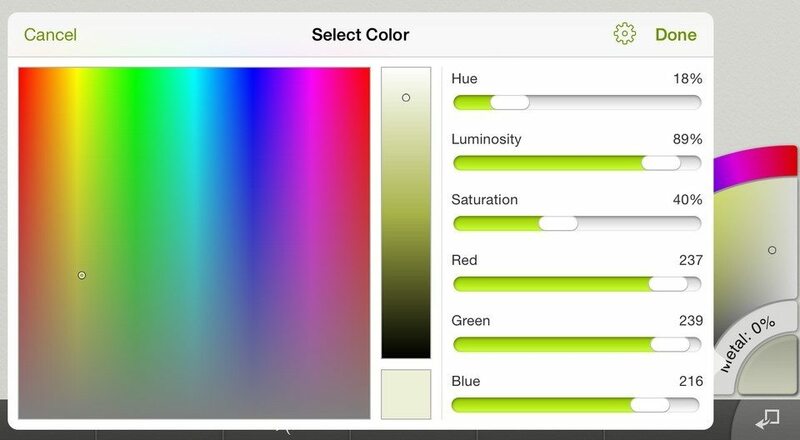 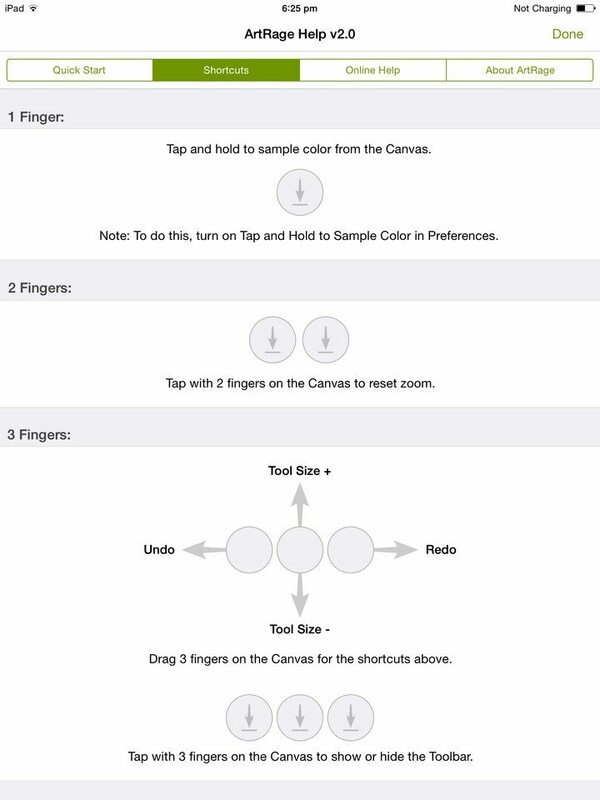 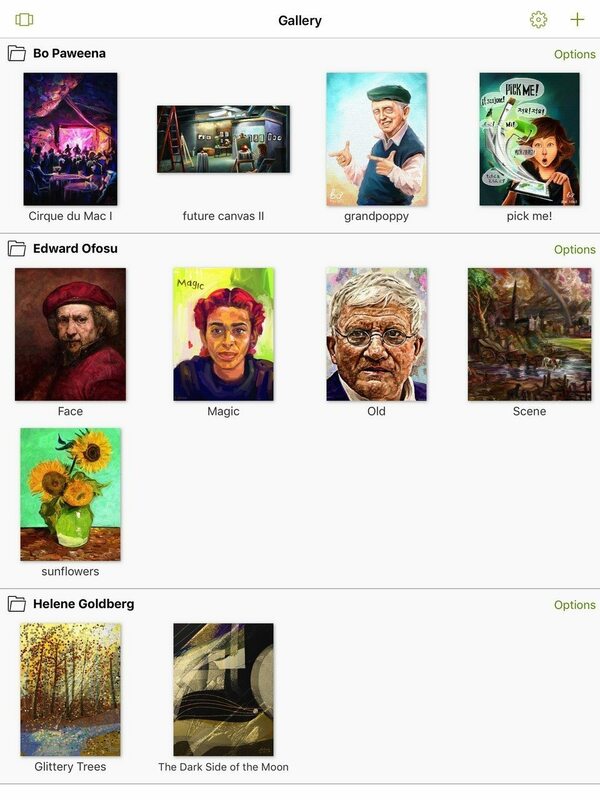 ArtRage for iPad is our main iOS app. 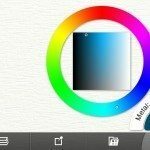 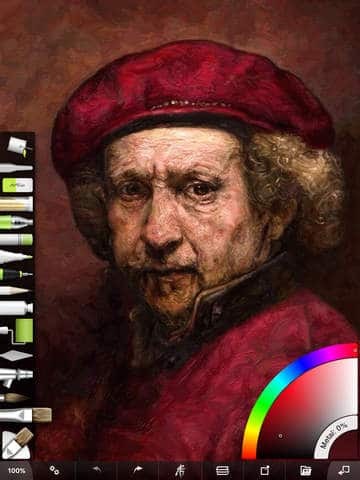 Designed as a fully featured stand-alone painting and drawing app, it includes the full range of real media painting tools from ArtRage 4, standard digital features such as Fill, Transform and Layers, unlimited undo, highly customisable and realistic canvas textures, import and export support to and from other apps, and ArtRage’s popular tracing and references system. 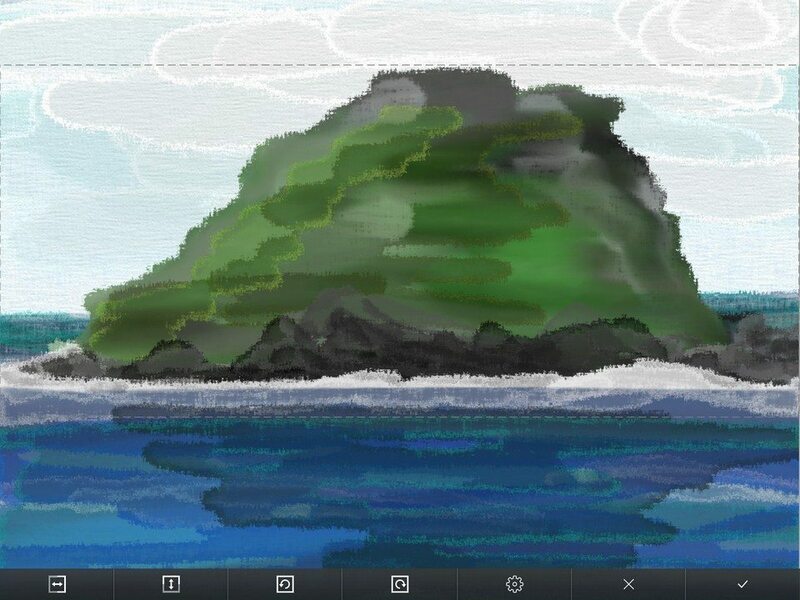 It can also act as a complementary mobile sketch app for desktop users. 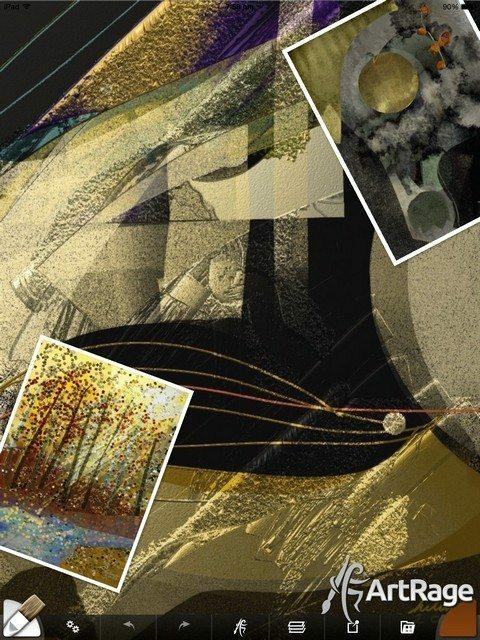 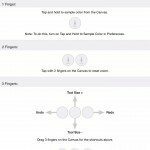 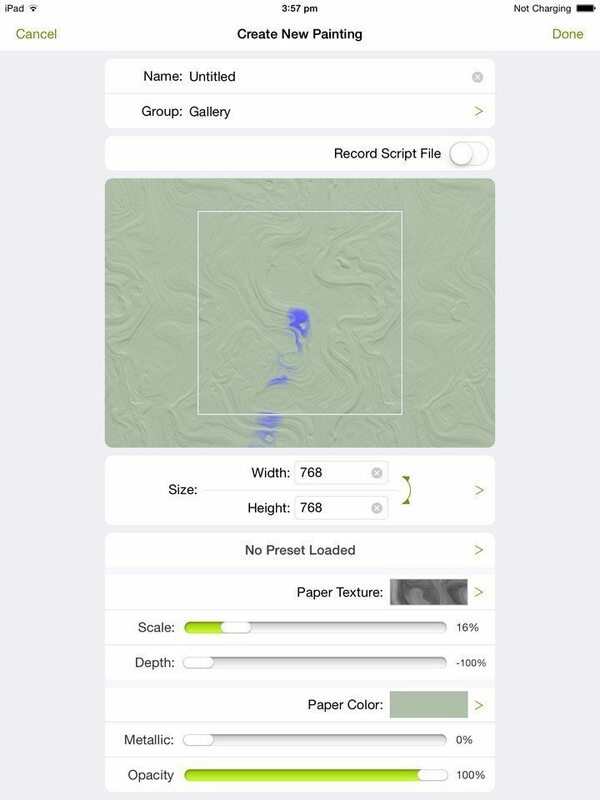 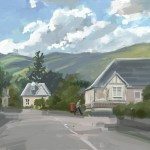 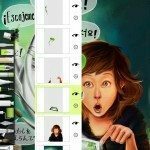 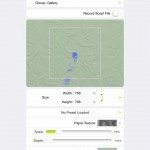 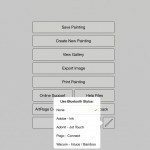 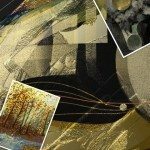 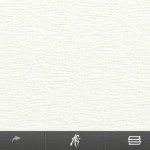 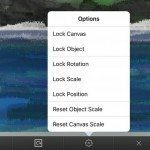 ArtRage for iPad’s painting files are fully compatible with the desktop programs ArtRage 4 and ArtRage Lite, and the script recording feature allows artists to replay their works at any resolution in ArtRage 4. 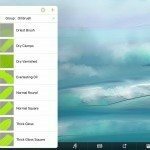 ArtRage fully supports the Apple Pencil and iPad Pro, offering 4K canvases, pressure, tilt, and responsive brush strokes. 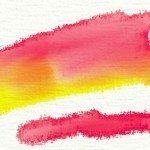 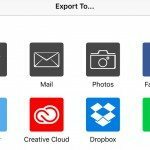 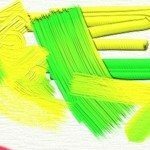 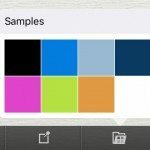 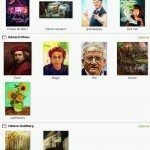 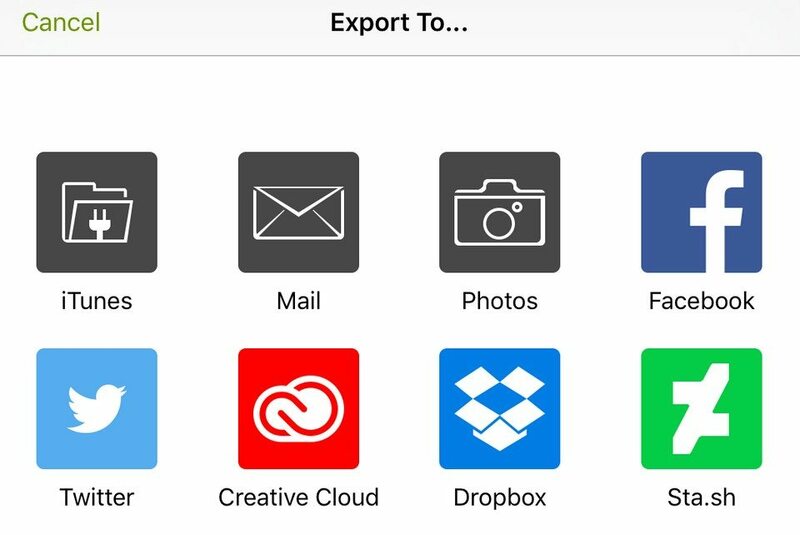 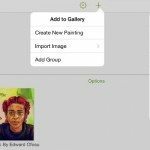 ArtRage for iPad allows users to share PNG, JPEG and PTG files to artist communities and social media sites, like PEN.UP, deviantArt, Facebook, Twitter, and Flickr, as well as send art by email or save to Dropbox. 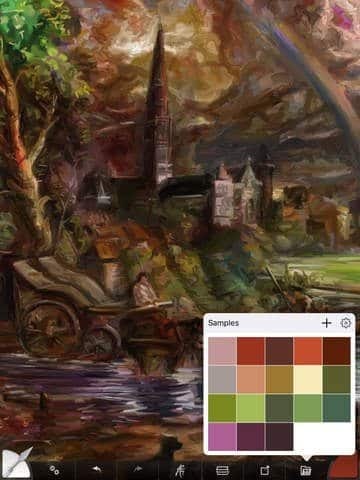 It also allows direct import to individual layers, or the ability to create a new painting from an imported image. 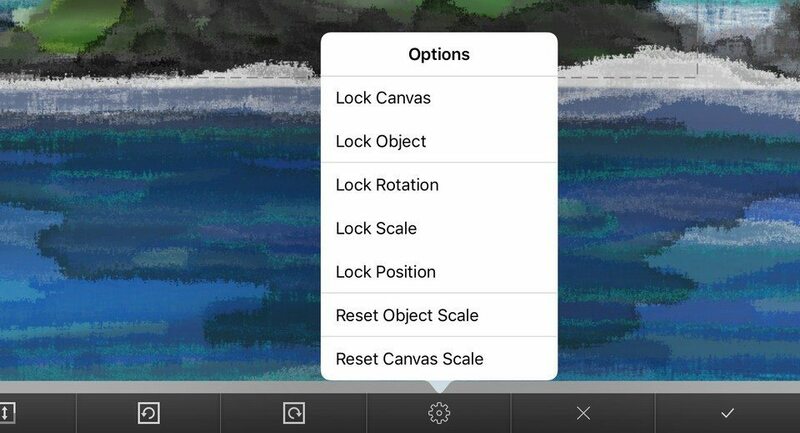 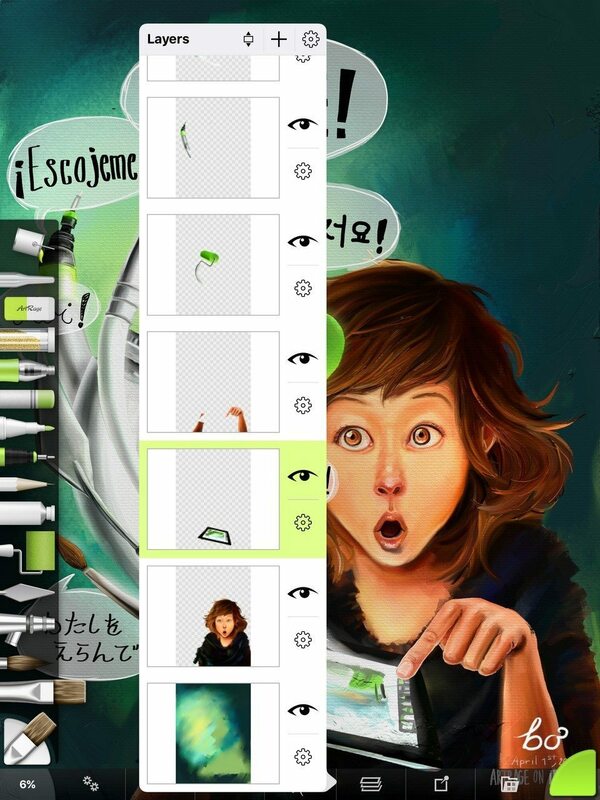 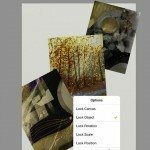 ArtRage for iPad includes the option to lock different aspects of your painting while Transforming. 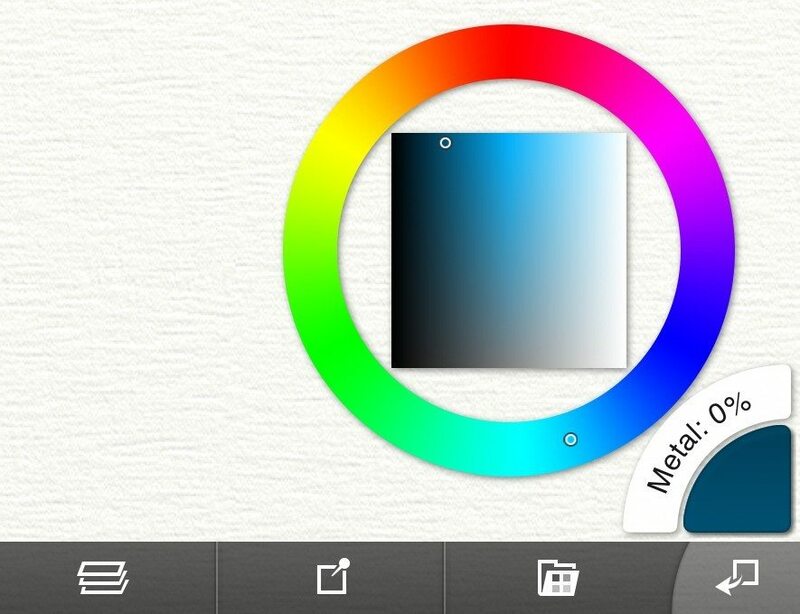 You can access layer-specific options through the Cog symbol. 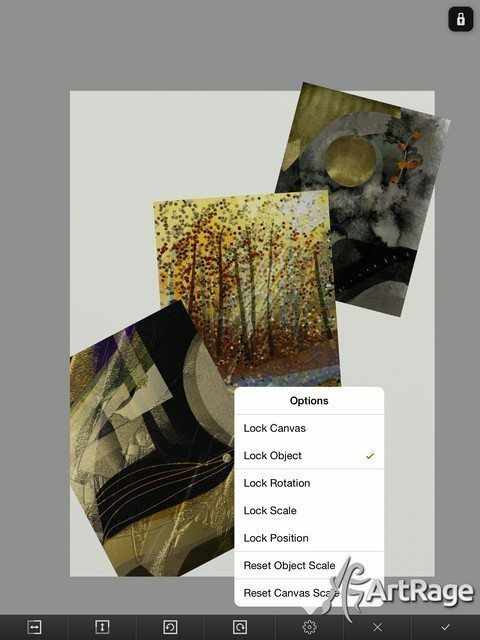 Demo and promotional images using ArtRage for iPad by Bo Paweena, Edward Ofosu, Helene Goldberg and Sav Scatola. 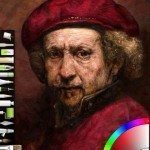 Please include credits when sharing! 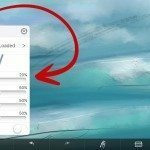 The built-in quickstart guide can be seen in the screenshots below. 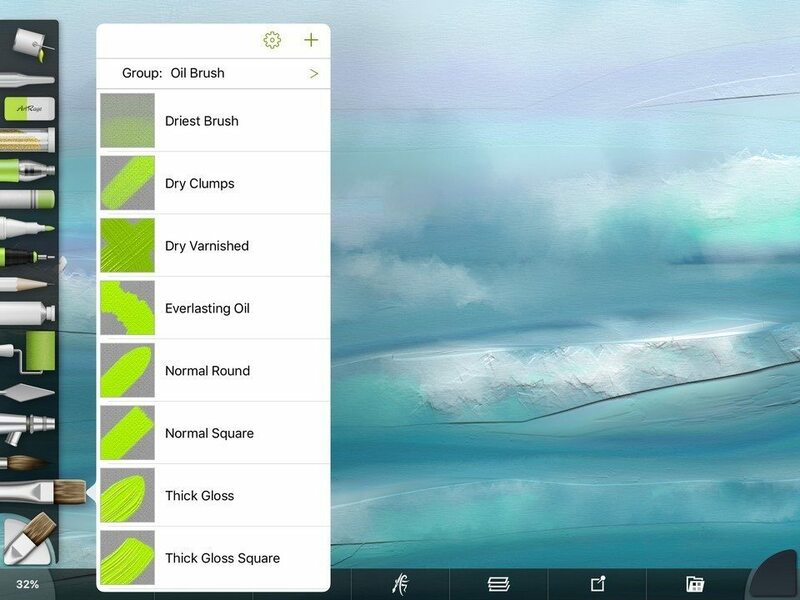 For more information, see Artrage.com. 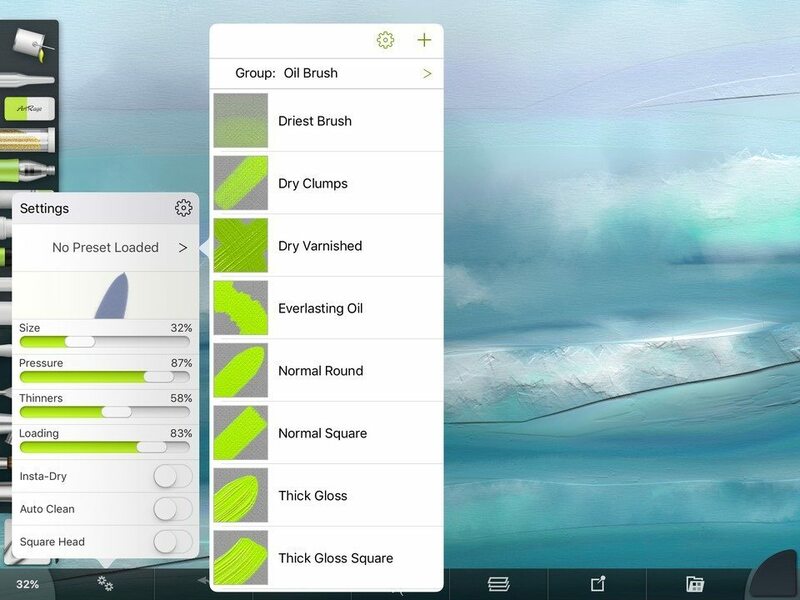 ArtRage is also available for Mac and Windows and is compatible with Wacom styluses. 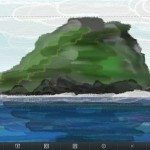 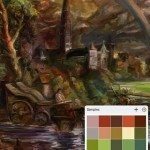 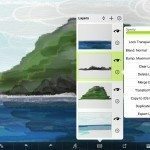 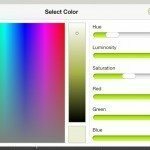 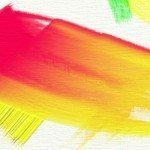 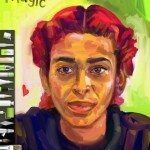 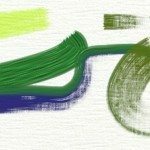 ArtRage 4.5 for Mac and Windows is priced at $49.90 from the ArtRage Store. 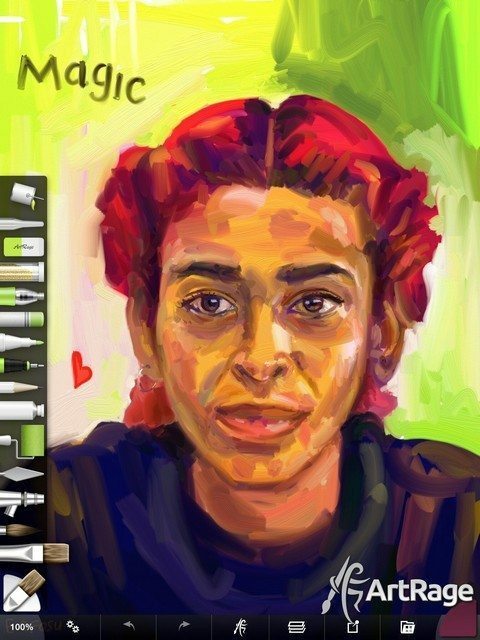 ArtRage for iPad and ArtRage for iPhone are priced at $4.99 and $1.99 respectively from the Apple iTunes Store. 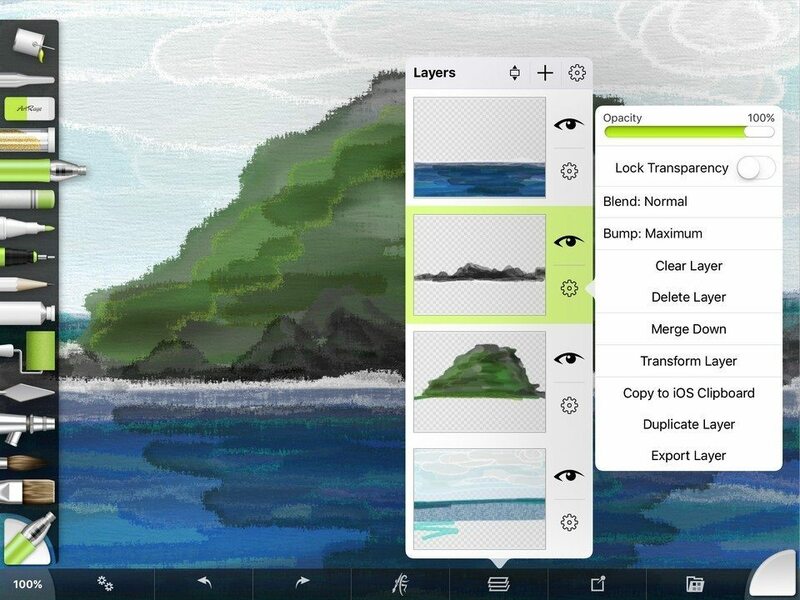 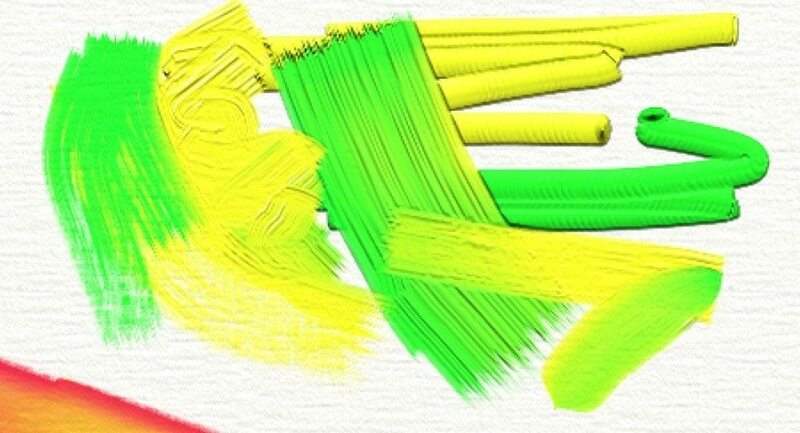 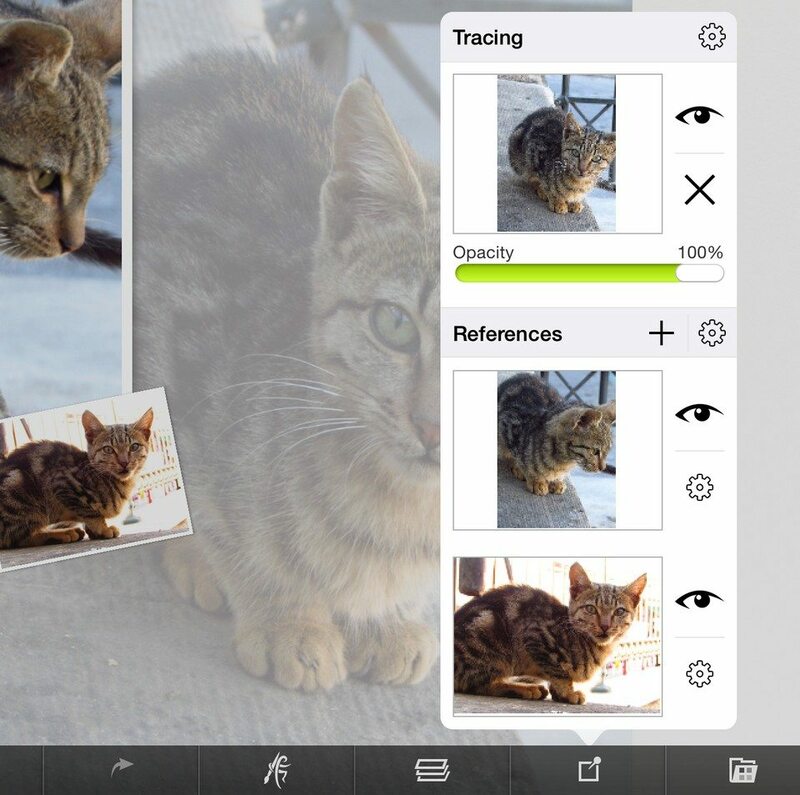 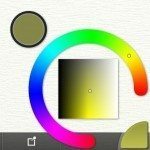 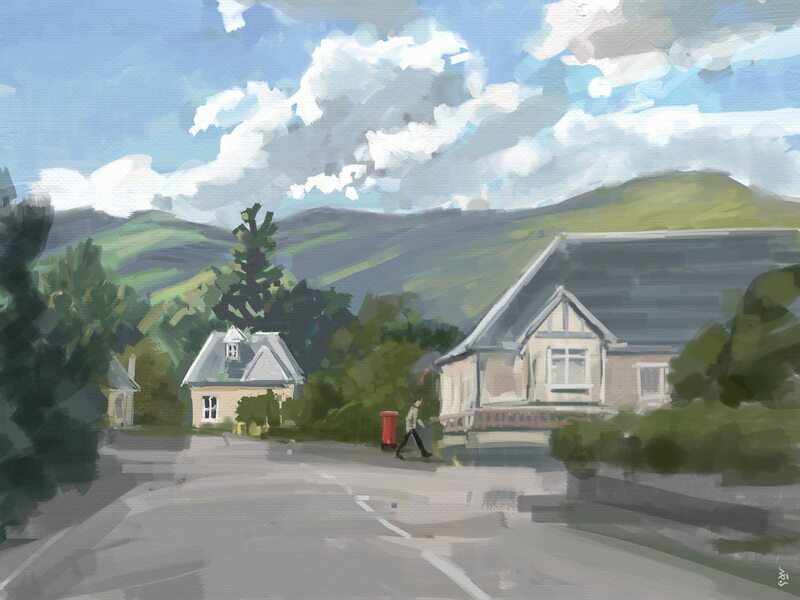 ArtRage for Android is priced at $4.99 from the Google Play Store and Samsung Galaxy Apps.